Its not everyday that you decide to upgrade the heart of your gaming rig, but I bet that when you do so, accidentally getting a ‘fake’ card isn’t a thought that crosses your mind. Unfortunately for some German gamers, this proved to be a very depressing mistake. 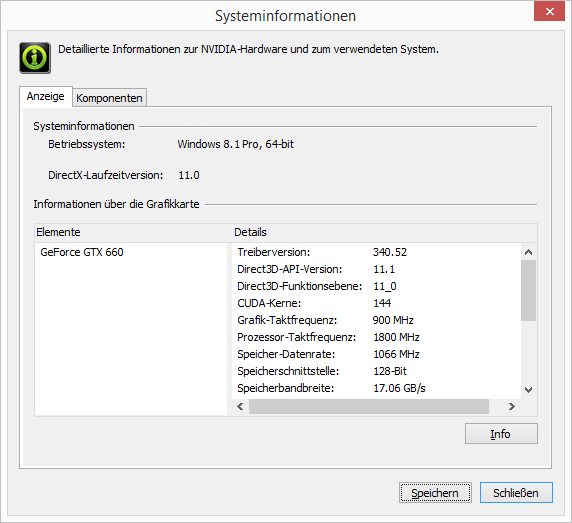 In Germany, Counterfeit GPUs under the SKU name “Nvidia GTX 660 4096 BULK” have been selling by the the thousands if reports are to be believed. 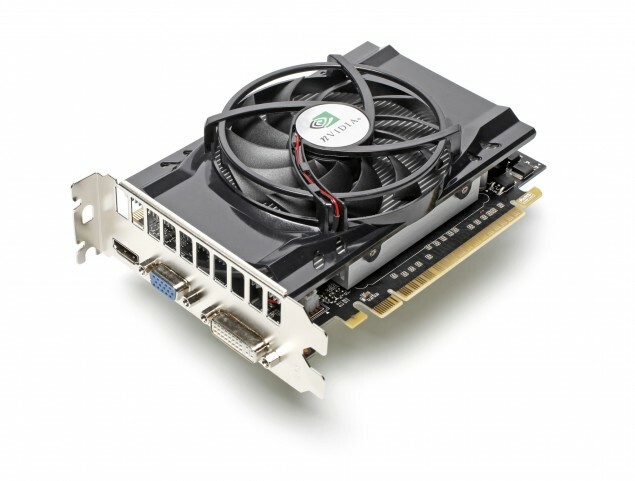 Now the card was listed on many online retailers including Kosatec and was shown with the box art of a Zotac GTX 660. Heise also reports that Kosatec is pointing the finger at the manufacturer called “Point of View”. 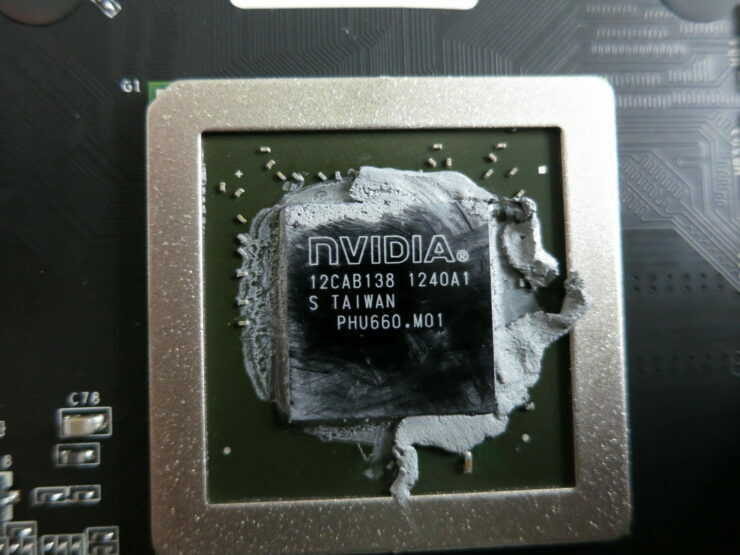 This particular manufacturer is a niche manufacturer of Nvidia cards and I must say this is a very big allegation to place on someone and I do not know how accurate this claim is. You can take a look at their general listing on their site over here. Point of View has also replied to Kosatec’s claims and said that the card does not even exist in their lineup and they do not recognize the serial number. The card scores 949 points in 3DMarm where it should score around 4300. As you can notice the card fares about 400% less than the thing it claims to be. Since this is Fermi you are looking at a Direct3d level of 11.0. The card-scam works by BIOS tweaking which fools the drivers into detecting it as a 660, or rather showing the name of the card as a 660. Interestingly, all applications and games seem to work just fine if you count the fact that the card is quite weak. The good news is that if any German builder has fallen prey to this scam, they can get a full refund from the manufacturer. Nvidia has as usual refrained to comment on this.